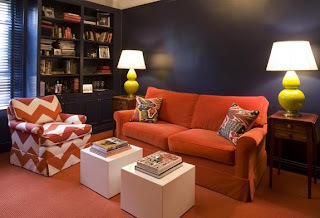 Haute Sorelle: Favorite new blog! I can literally get lost in Blogland for hours at a time. I like to think of it as an education and take notes on the great resources and ideas. That is what brings me to my latest favorite....Lilly's Notebook. She has a great eye, loves to share opinions and resources on her interior design projects, plus she is beautiful...cheers to my newest girl crush :). Check out this Vogue article about her. I found her through the Little Green Notebook. 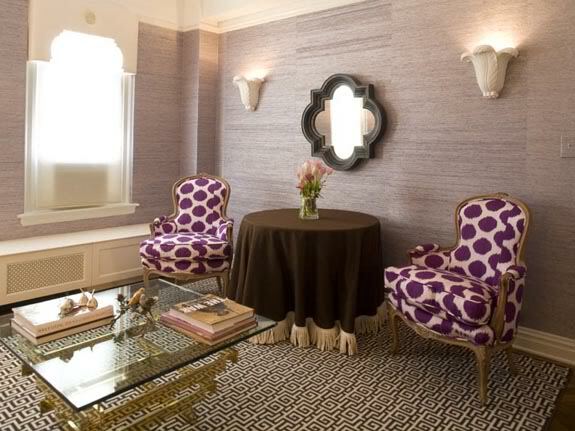 OR after seeing these grasscloth walls and my absolute favorite fabric line from Madeline Weinrib (I am obsessed, though it's out of the budget right now, so I must keep drooling)! 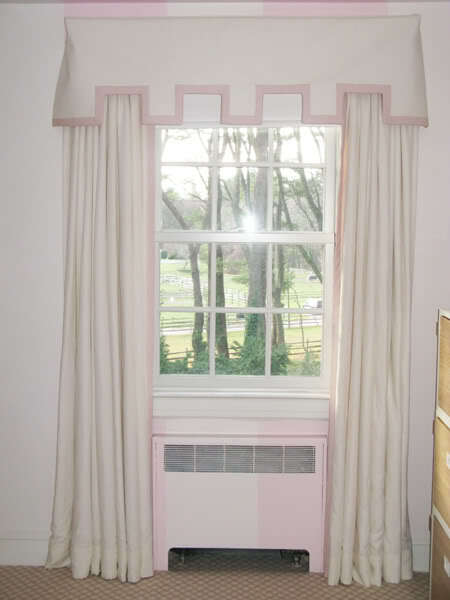 okay, my last last is the simple drapery. 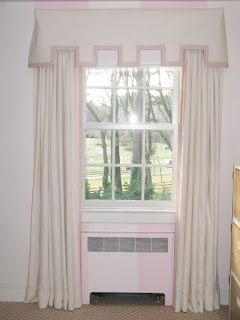 I am dying to do a valance like this!